Why not using an optical mouse instead of a cam? 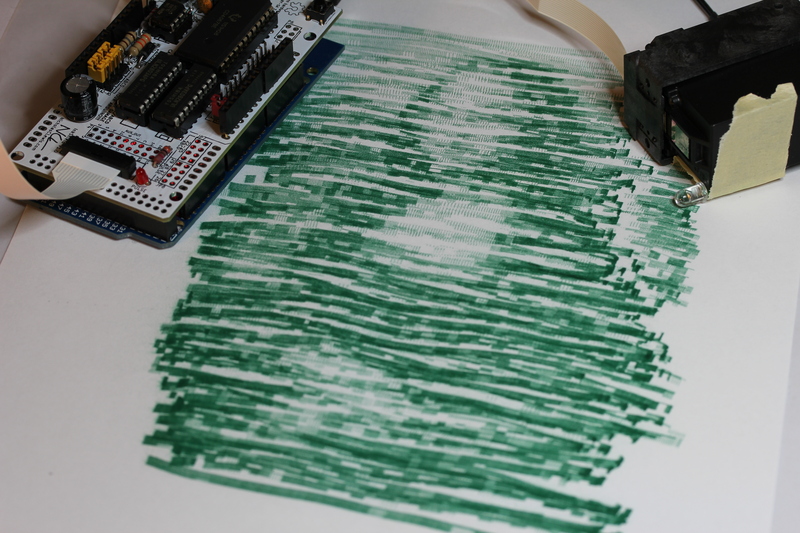 An optical mouse tracks relative movement, so error will accumulate over time. Also, if rotation of the mouse isn’t constrained somehow, there will be additional error. You can mitigate the second issue by using two optical mice, but I felt it was easier just to do absolute position tracking with a camera.